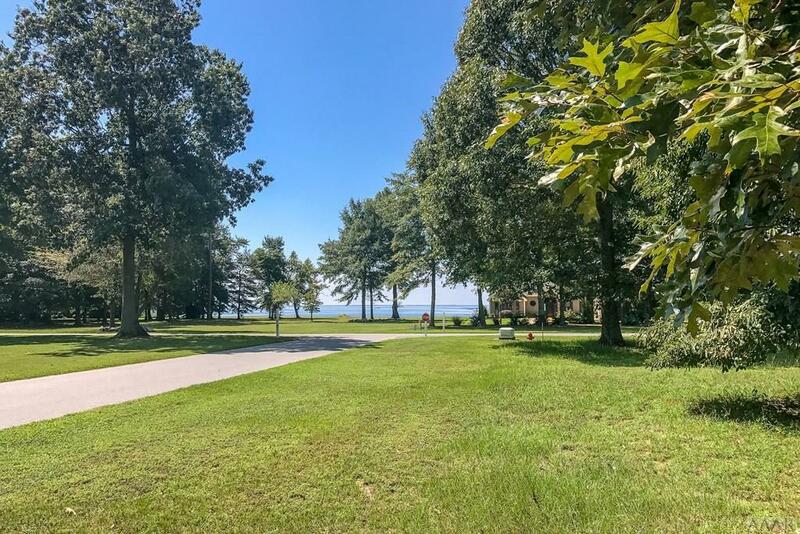 This corner lot is one of two adjacent available waterview homesites in Edenton Bay Plantation. 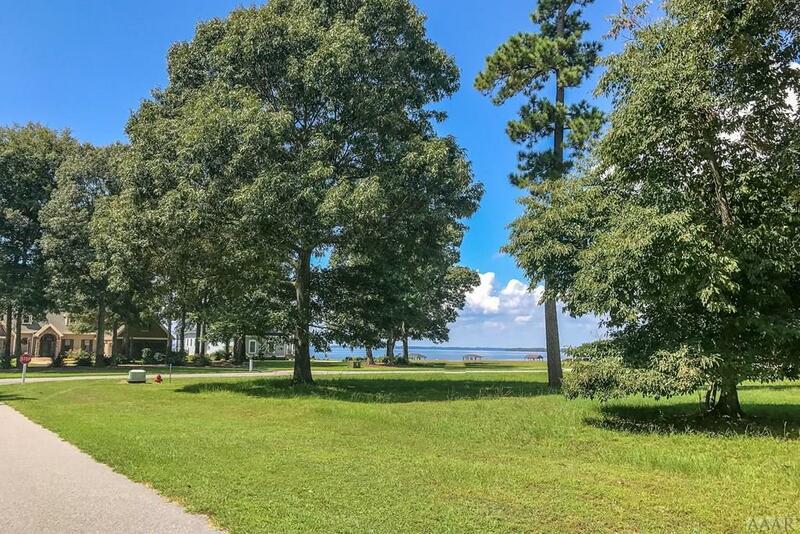 It is directly across the street from the Albemarle Sound and offers the privacy of a gated waterfront community. This land is part of Hayes Plantation,one of the largest continually operated plantations in NC. and home of Samuel Johnson, NC's first governor. 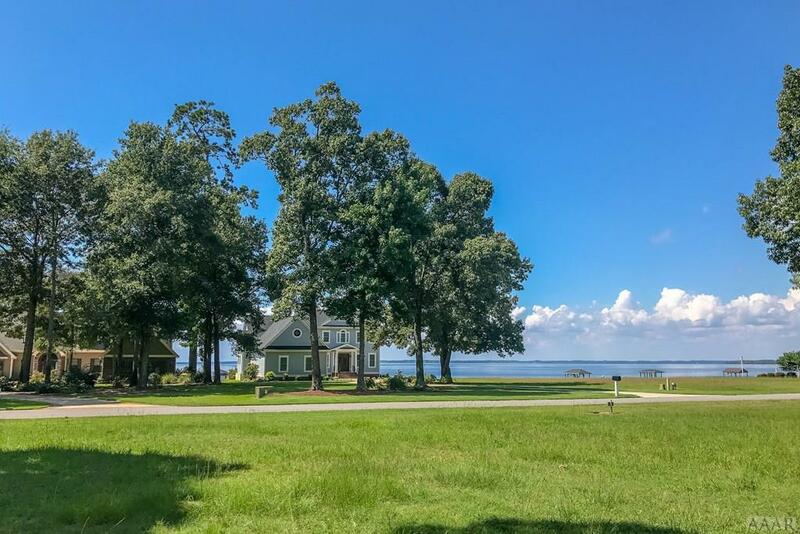 The rural surrounds add to the tranquility of the waterviews offered with this lovely homesite. 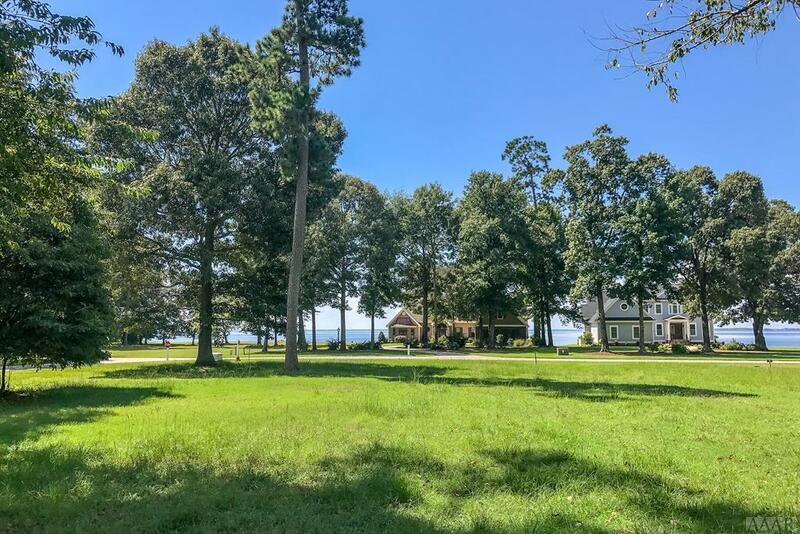 Edenton Bay Plantation is conveniently located about 3 miles from downtown historic Edenton and about 3 miles from the Links at Mulberry Hill. 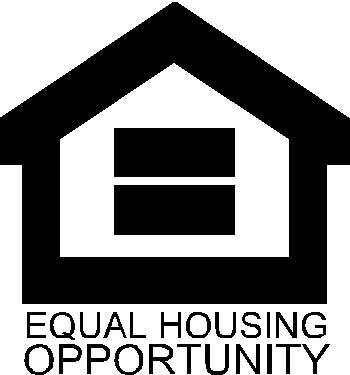 Offered by Ann Perry of Perry & Co Sotheby's International Realty.